Ratchet and Clank the legendary space duo return finally with a journey worthy of them. 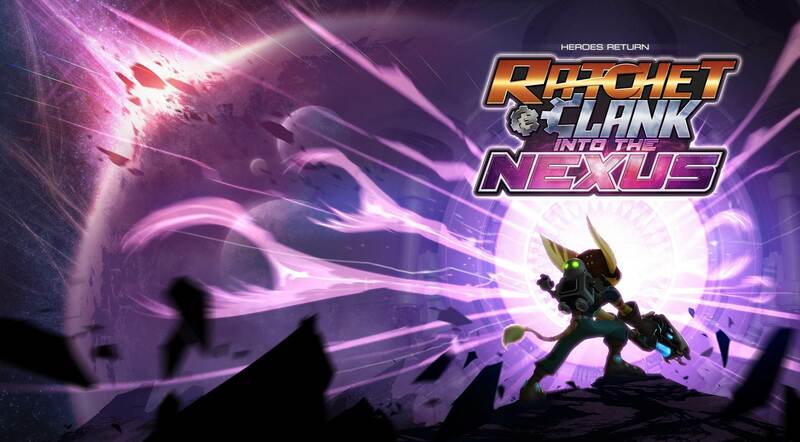 After a few spin-off and crossover games after A Crack in Time Ratchet and Clank finally get their own adventure. Unfortunately this adventure is much shorter than previous ones. Does this reduced length cripple the game or does our favorite cat and robot team still stand strong?